The foundations and cornerstone of this business were laid by Alcide Labat and Joseph Ray, pioneering undertakers of the 19th century. Located in the French Quarter, their business ethics and noble leadership were trademarks of their family business. 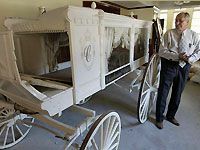 That early funeral home, Labat – Ray funeral Home, would later become Emile Labat Funeral Home, under the leadership of Alcide’s son Emile, who moved the funeral home to the Treme section of New Orleans. Emile trained his wife, son and daughter in the business. 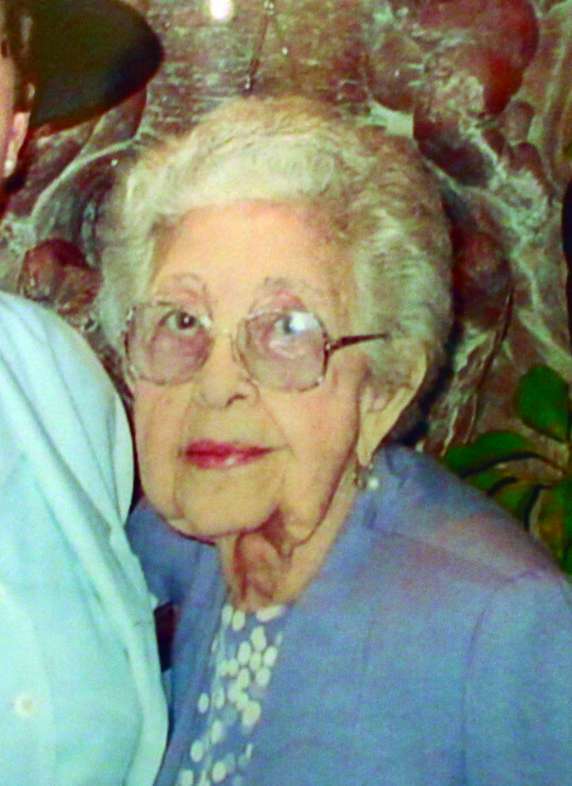 At his death, his son Emile Labat, Jr. took the leadership of the business. 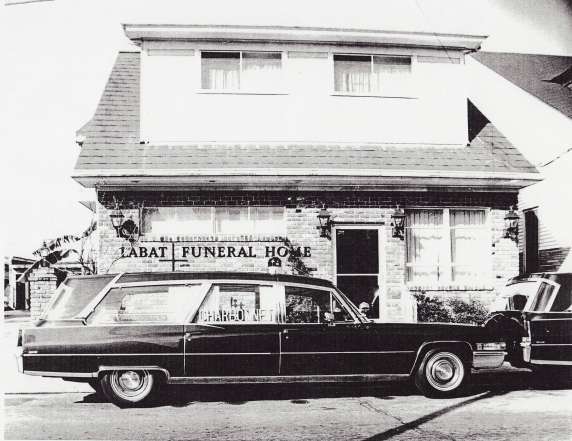 Before his death he established another funeral home. The daily management responsibility rested squarely on the shoulders of his sister, Myrtle Charbonnet, her husband, Louis Jr., and their children who began the current generation of family members to operate this successful and thriving landmark in the Treme section of New Orleans. The present day business was incorporated under the laws of the State of Louisiana on March 11, 1981, by Louis and Myrtle Charbonnet, Jr. Upon the death of Louis Charbonnet, Jr. on November 24, 1986, his sons took full control of the family business. 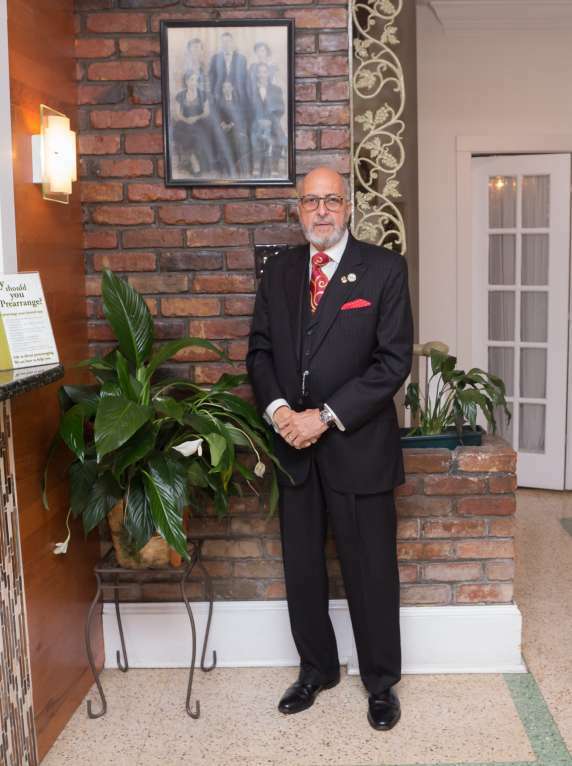 This successfully operated family business originally expanded to two funeral homes and thrived under the leadership of Louis Charbonnet III, President, and Armand Charbonnet, Secretary and Treasurer. 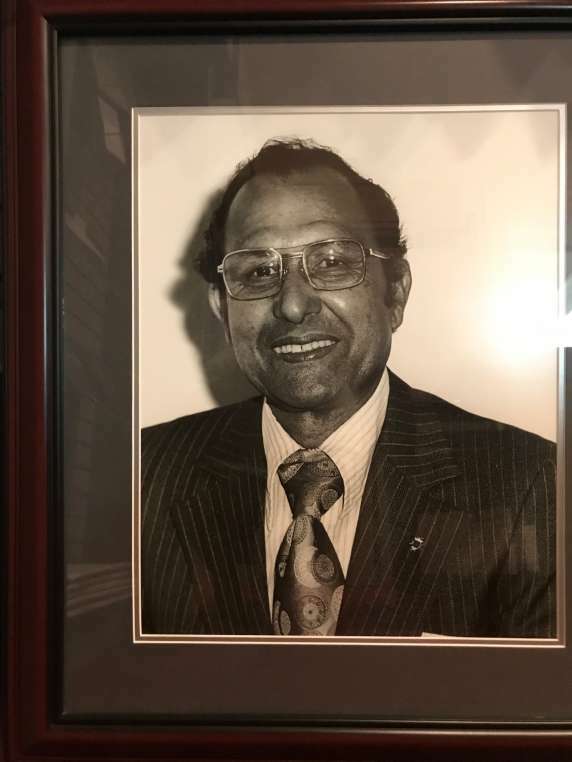 Louis Charbonnet III has excelled in the business area, civil and political contributions to the community and the Louisiana Board of Funeral Directors and Embalmers as past president and current board member. 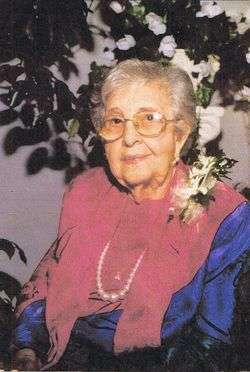 On October 10, 1991, the Glapion Funeral Home located at 2201 Caffin Ave., New Orleans, LA, was purchased adding an endowment of some 95 cases annually to the compliment of Charbonnet Labat Funeral Home, Inc. However, this location was completely destroyed by Hurricane Katrina on August 29, 2005.